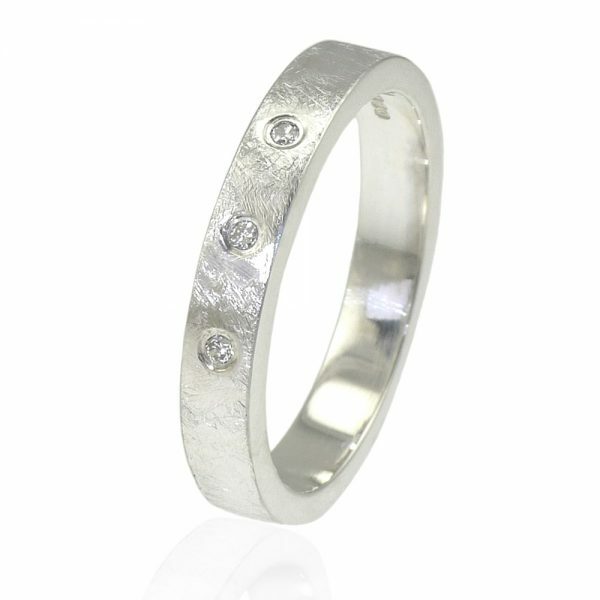 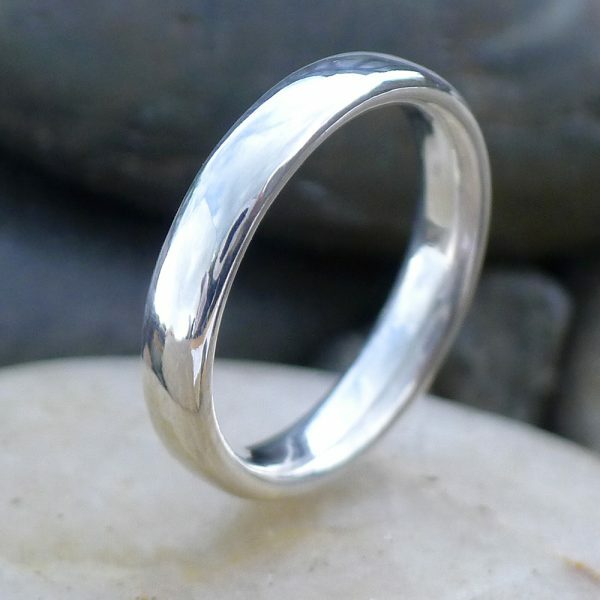 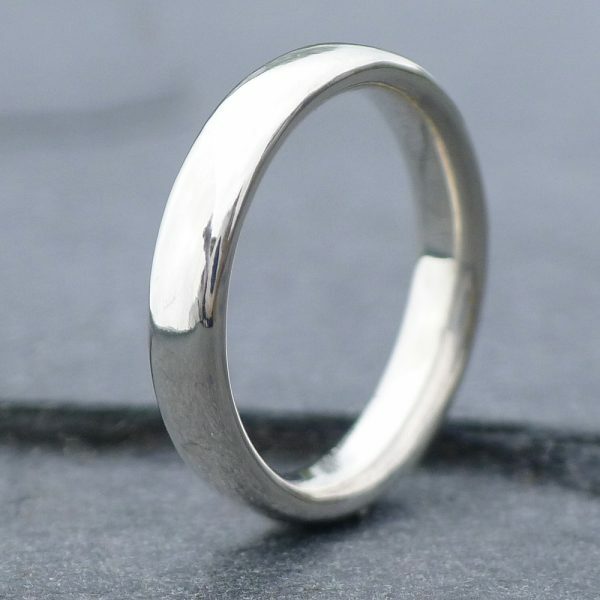 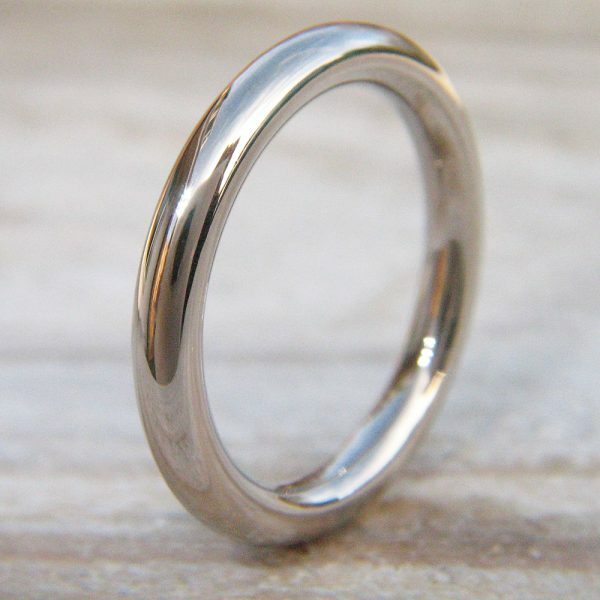 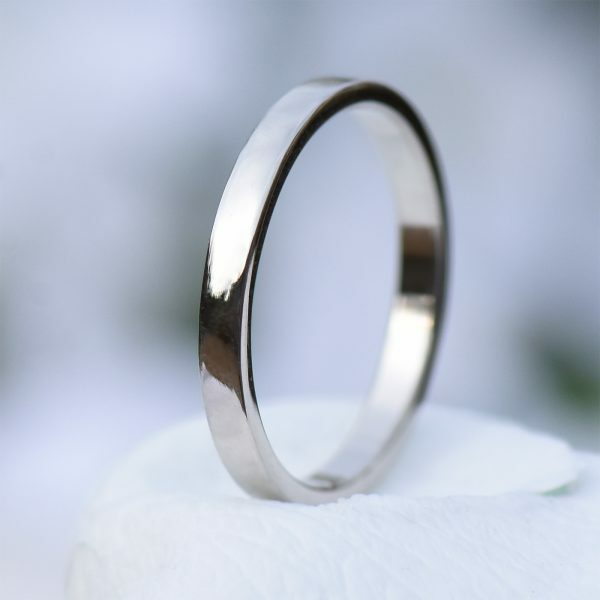 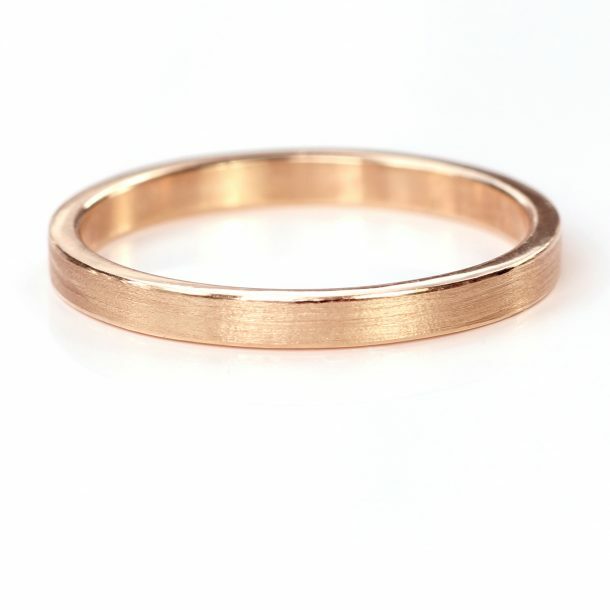 A slim wedding band, handmade using ethical 18ct white gold. 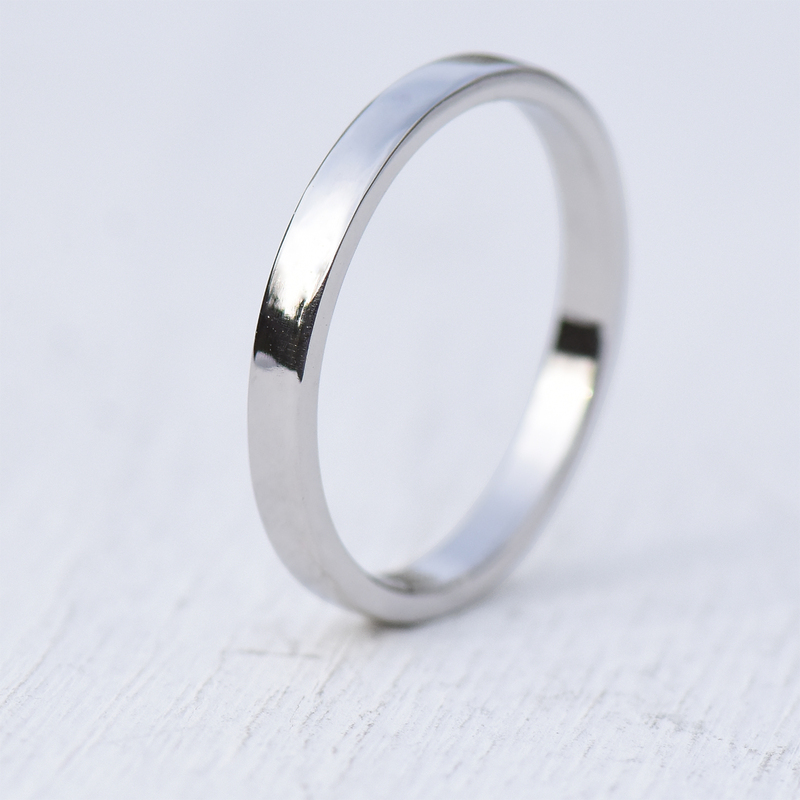 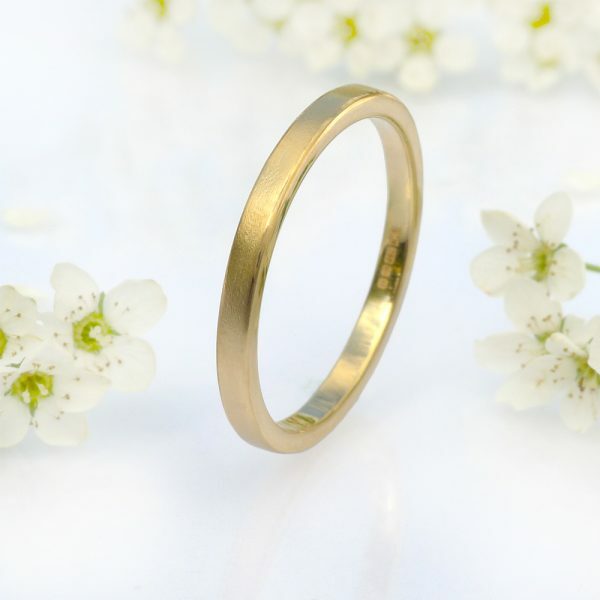 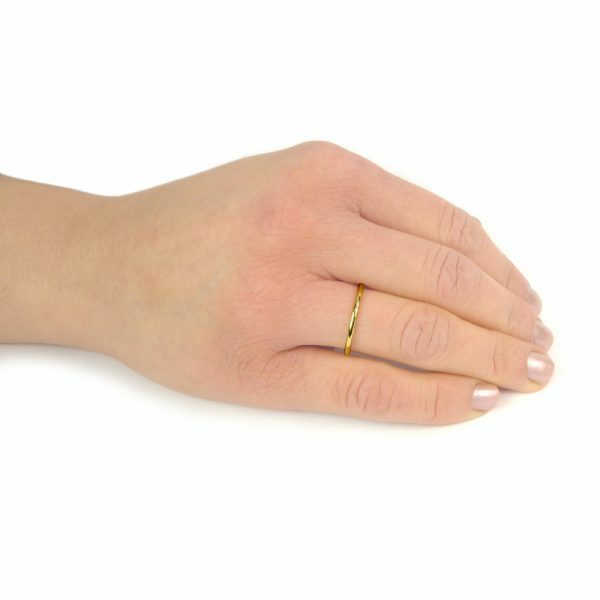 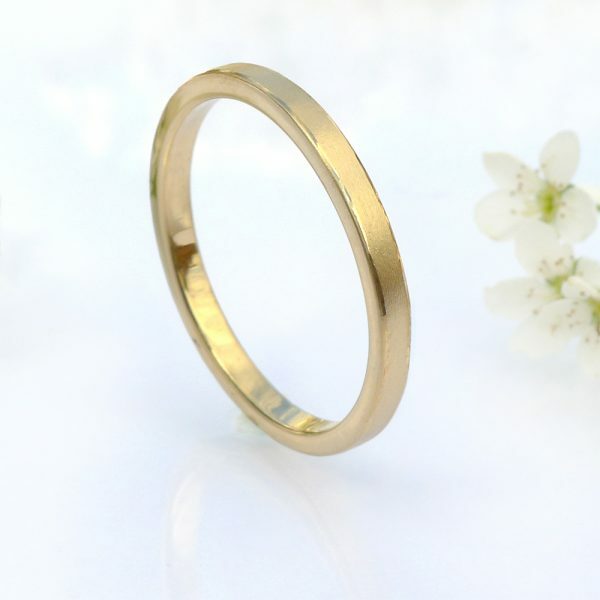 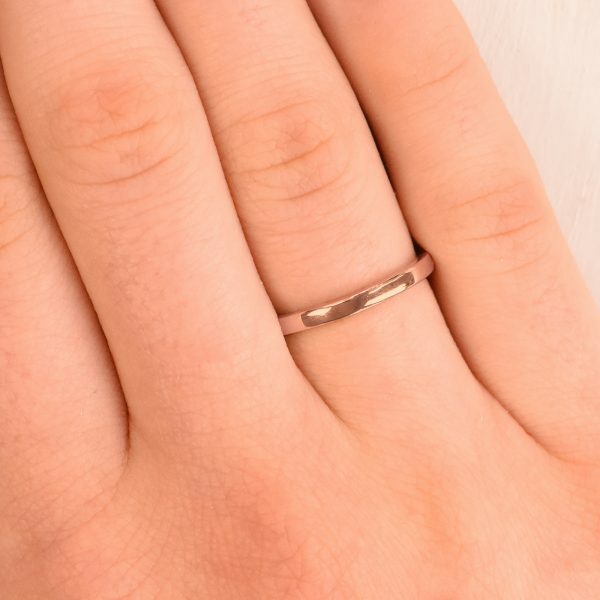 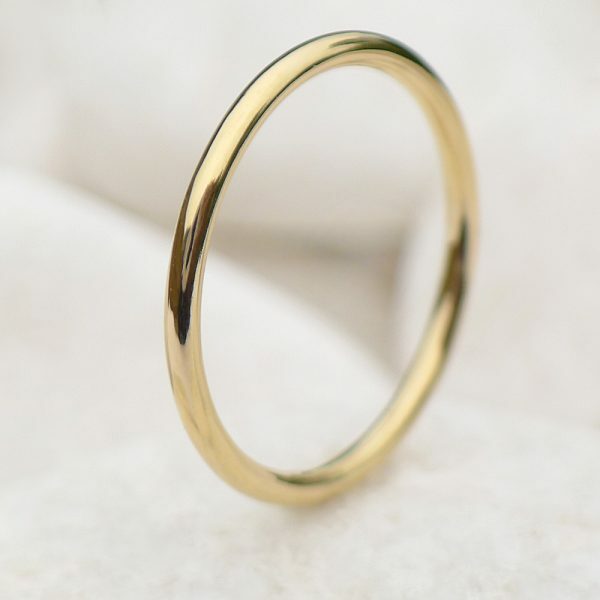 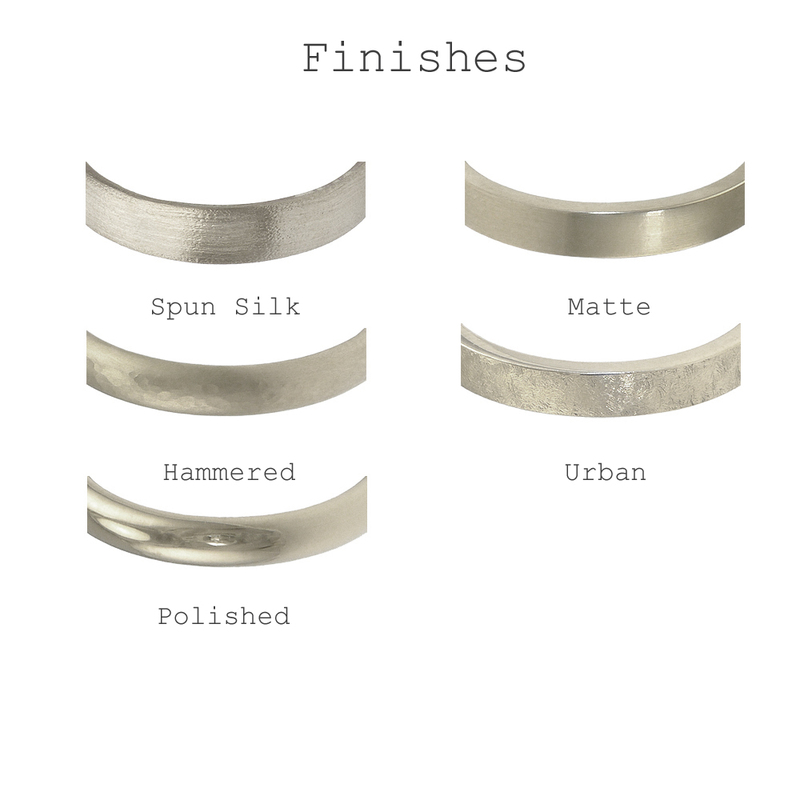 This 2mm flat profile wedding ring is the perfect choice for those who prefer a slimmer bridal ring stack, fitting beautifully with statement white gold engagement rings. 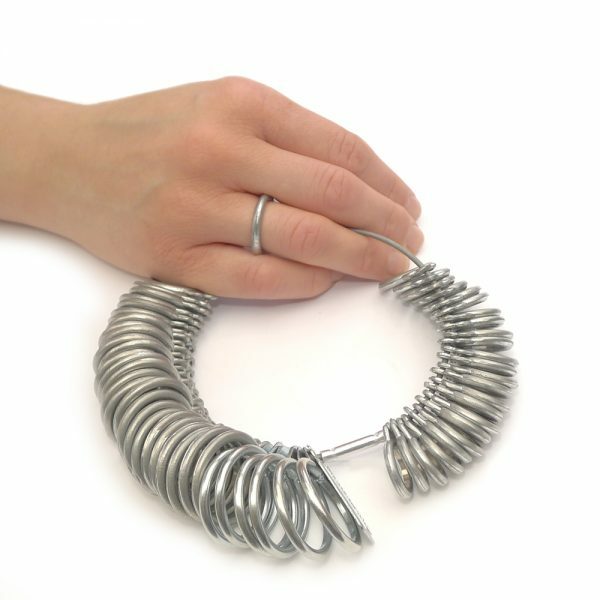 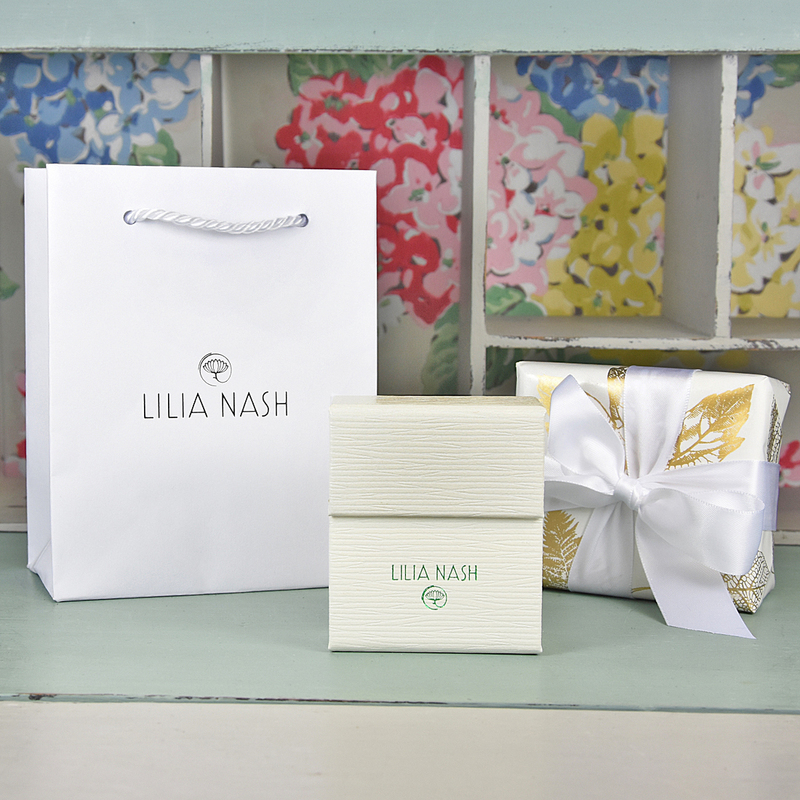 Each ring is handmade using traditional jewellery making techniques by Lilia Nash at her jewellery studio in Lechlade, England. 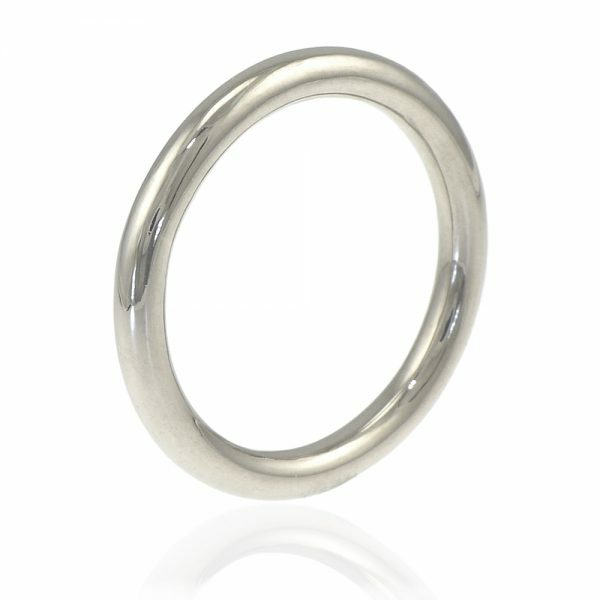 This slender 2mm wedding band features a flat profile, making it the perfect partner for a statement white gold engagement ring.